As well as a constantly changing collection of fine "vintage" instruments. 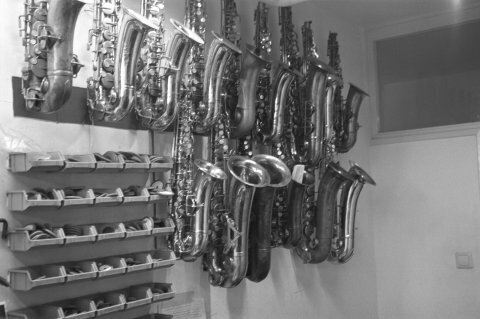 All instruments are completely overhauled and with a 1 year guarantee. Prices include all taxes(BTW) but not shipping. CALL TIM for the currently available vintage instruments.